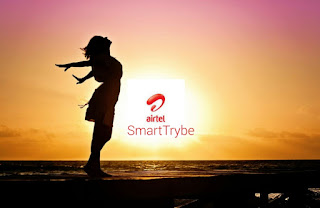 Airtel free browsing cheat has been scarce after the free basics airtel cheat of early 2017, nothing as good as that has resurfaced until this recent airtel free data cheat 2019. It work on all mobile device, android, iPhone or even "kpalasa" phones. Note: only try this if you are an airtel data subscriber. This may not work for you so try will the least data plan, if it works for you, you can go on to try it on airtel monthly data plan. You will be given some bonus data alongside your purchased data, especially for new airtel sim that gets double data. 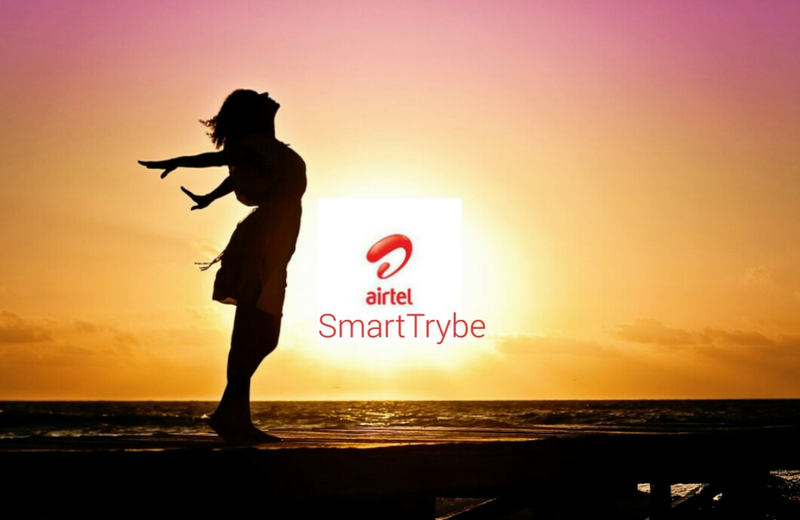 If you are lucky you will get a reversal which you can use to purchase a new airtel data bundle. You will be given new airtel free data , just repeat the process again by using only the free data and then dail the reversal code. That's all for this airtel cheat, enjoy! 9mobile free browsing cheat for 2019 has been available since early last month and I am still surprised some person still have issues using it. I found out that most people don't understand how the new 9mobile cheat works, so I'm going to explain it to you. How Latest 9mobile Free Browsing Cheat Work? 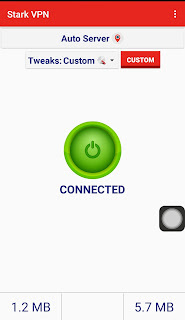 9mobile cheat settings with baseline or thunder VPN app cannot be used to browse, it can only be used to download unlimited using UCMini browser or ADM browser. So how can you download without browsing to get your files? 2. You can also manually formulate your download link , if you haven't read that article , you can read it below. Then tap on the connect button. Do not touch anything else, just tap on the connect button and wait until it connects. After it connects, you can go to your download files you have already lined up on your download section on UCMini browser or ADM and resume the download. It may take time as the speed is not fast. With patience, you could download as many movies as possible everyday using this latest 9mobile free browsing cheat 2019. It is tested working, so you should give it a try. Enjoy! 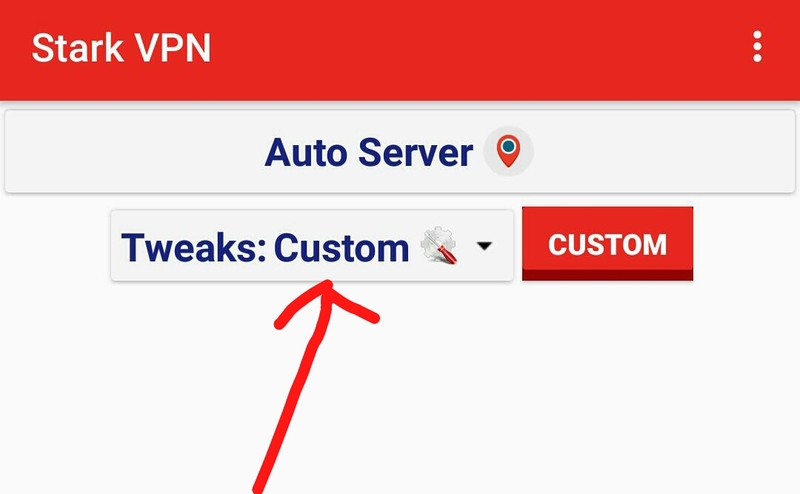 With this new AnonyTun settings for free browsing, you don't need any config files anymore because this is faster and it doesn't have an expiration date. It'll keep working until this current free browsing is completely blocked. Toggle on to Enable "Connect via Parent Proxy"
Click On Save and and save again the page the appear. If all steps above is done right, it should connect. Enjoy mtn free browsing with this anonytun settings that has been tested working. 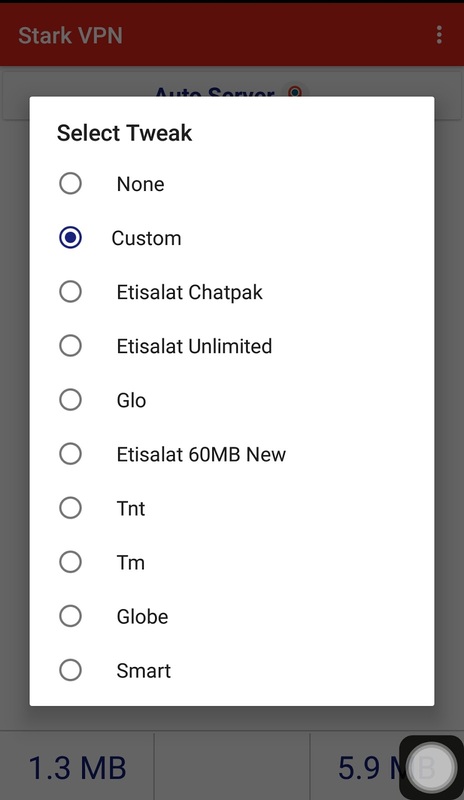 Stark VPN settings is now available for free browsing using an mtn sim. It seems hammer VPN won't be restored anytime soon, so the only alternative for mtn free browsing is tweakware or stark VPN. Its very easy, just follow the easy step to setup stark VPN for mtn. Note , you don't need to download stark VPN configuration file. Under Select Tweak, choose Custom. Header Host - input smartapp.mtnnigeria.net:8080 or mtn1app.mtn.com anyone works. Go back to stark VPN app homepage. Server should remain in AUTO SERVER, don't touch it. Finally, hit the CONNECT button. Stark VPN for mtn cheat should connect now, all you need do is minimize the app and enjoy free 50mb daily data. Hammer VPN Still Working, New Settings? Hammer VPN have been serving us for some couple of weeks until some hammer VPN server stopped which was rectified by using another new trick to get Canada servers. These servers was working until today when most of us woke up to the new slow browsing hammer VPN. My straight answer would be NO. There is still hope hammer VPN has not been blocked, it may be throated now but not blocked. I'm still trying to see if there is another way to go back to it it used yo be or even better, so just keep your fingers crossed as you will be the first to know when hammer VPN gets back. Check nairabit homepage for updates. 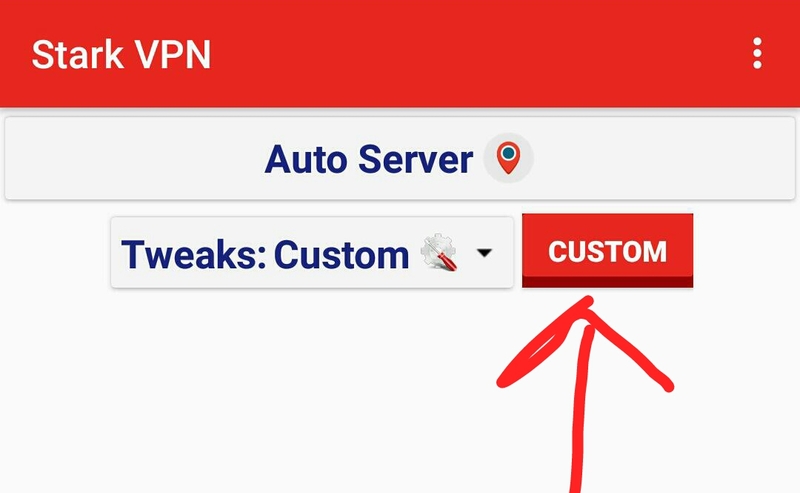 Tweakware is a free cheat app that is associated with free browsing cheat just like psiphon handler, simple server, http injector, anonytun, N-VPN and so on. 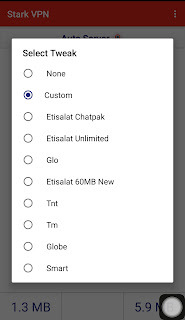 Today i will be sharing latest tweakware settings for mtn cheat, 2019. juat follow the simple instructions given here and you should be connected to the internet in a matter of minutes for free. Tips to Save Data on your Phone - Number 5 is very important ! Wait for some few seconds for the app to connect, afterwards, all you need do is minimize the tweakware app and enjoy mtn free browsing. Remember that this mtn cheat is not unlimited. Enjoy! Mtn mpulse was lunched at the forth quarter of 2018 for teens but became a loophole for cheaters to get affordable mtn browsing by using the cheap data to power all applications via http injector. 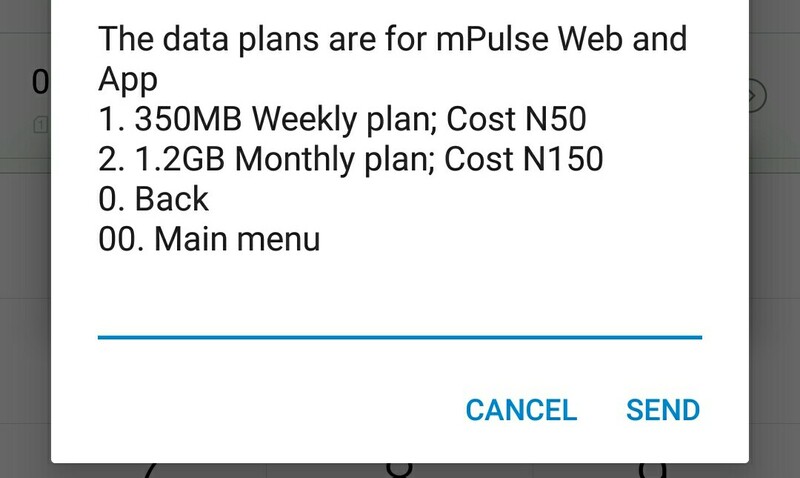 Then it was N50 for 350mb and also N150 for 1.2GB, all of a sudden, mtn change mpulse allocated data to just 350mb for N150. This became so frustrating as it was seen to be too expensive when compared to the 1.2GB that was previously allocated. MTN mpulse cheat is back! To migrate to mtn mpulse, dail *344# ,follow the onscreen instructions. Note that new subscription may be temporary close by mtn as at the time of writing this article (March 5, 2019), but you can try it out. 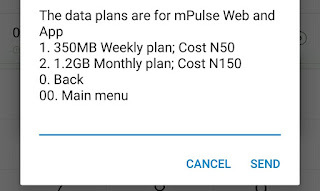 Also note that the mpulse is now sim selective, you may not get up to the data that is displayed so the beat this to do it try it out with the #50 plan. Hammer VPN is working for free on all android device for about a week now. 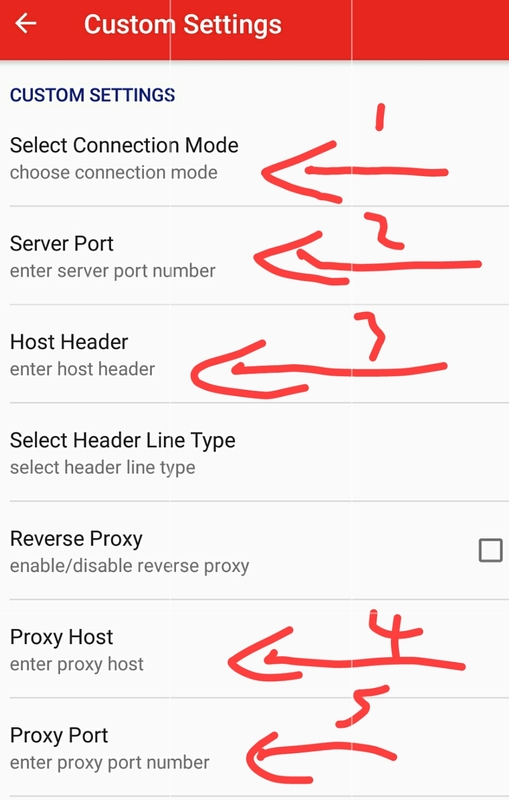 I've made one or two post about mtn settings for hammer VPN app and also how to fix hammer VPN "connected but not browsing". Today, this new article will guide you through so you know how to bypass hammer VPN daily limit to get unlimited data bandwidth. You are not suppose to use up to 100MB (daily) limit before you do this trick. But if you've used up to 100MB and you get the message to " wait till tomorrow" , no problem. Navigate to you android device app manager or app management, depending on your phone. Look for "clear data" and "clear cache" , tap on both to clear the app data and cache. Go to your file manager and locate "Android Folder", tap on it. Inside, you should see the hammer.dmp file. Delete this file and exit your file manager. Next, you have to change your date to the next day. For example, today is 11th February, 2019, you could change it to 12 February 2019. Tap to change the date on your android phone. Install es file explorer app, Launch Es File Explorer > Tap Menu Icon> then Toggle on the Show Hidden Files Icon. If you don't do this you will not see the .Pastor file because it will remain hidden. Again, go back to your es file manager and locate Android folder. Scroll down, you should see a file named .Playstor.srf.h , tap on this file to edit its content using es file explorer. It should automatically be opened used es file editor when you click on it. The first two numbers (11) represents today's date, all you need do is change the date number to the next day date I.e from 11 to 12. Note that you may not see any number before the - symbol (something like -16215464) , all you have to do here is to add the next date before the - symbol and save. For example, if the next day is 12 , -16215464 would become 12-16215464. Go back, Launch your Hammer VPN, input your 2 ports (8080 and 9201) in the fields provided, then hit the Connect button. Last and Very important ! Connect using server 5 and 6, immediately you hit the connect button, don't waste any time. Just minimize the app even if it has not connected. This is all. You can repeat this step anytime you exhaust your mtn 100mb. But while connected, use just 80mb then while still connected, go to hammer temp folder and delete the file you see there. Then go and change your date. This way you won't have to go through all the steps to bypass hammer VPN daily limit. Hello everyone, I dropped working hammer vpn mtn cheat for free browsing earlier but one issue most people face now is being unable to browse even when connected (hammer VPN not browsing when connected). With this easy trick, you can fix this and start getting your hammer VPN to tunnel your device. 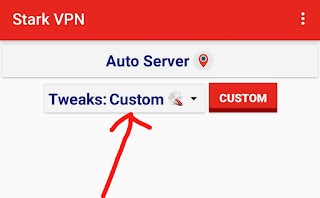 How to fix hammer VPN MTN cheat "connected but not browsing"
Make sure you must have read the post or watch my short YouTube video on hammer VPN mtn settings. 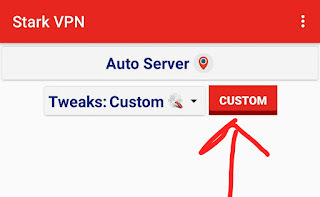 Choose only sever 5, Server 6, 40 or 49 input the other necessary hammer VPN mtn settings and tap on the connect button. You may see "server full" immediately its connected. 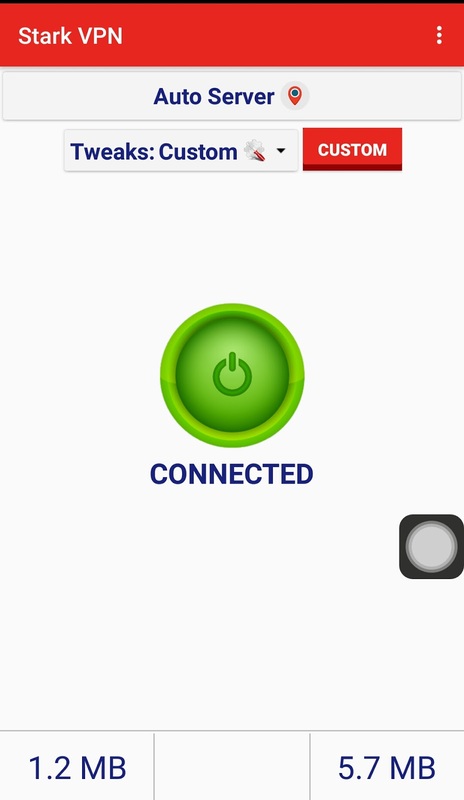 Don't worry, just tap on connect button again and again until you are finally connected. 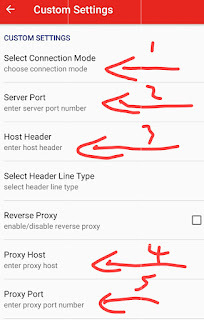 It seems only server 5 and 6 on hammer VPN mtn settings can tunnel your android device to browse when connected so try to get connected by using this simple reconnection trick. Yes, it might be stressful but remember this is mtn free browsing cheat, you don't pay a dime for it. Great new for mtn free browsing cheat, mtn hammer vpn cheat 2019 is now available to all mtn subscribers. I will be showing you hammer vpn mtn settings for free browsing. Unlike mtn 0.0k cheat using HTTP injector, this one uses another brand of free VPN app called hammer VPN. Offers mtn 0.0k free browsing i. e you don't need to have any airtime or data on your phone. 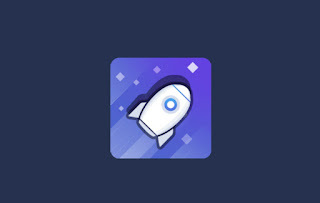 This mtn hammer vpn cheat is capped at over 100MB minimum per day and unlimited on few lucky mtn SIM (hammer vpn free server is capped at just 100mb per day, you could use up to 5 different free servers daily to give you up to 500MB minimum per day). 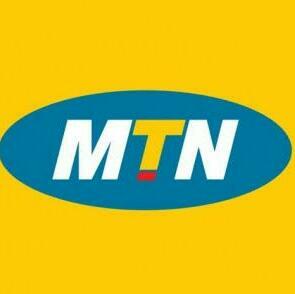 This MTN cheat doesn't require any configuration file. It's free as long g as the loophole remains open. MTN Apn Settings - use the default mtn song settings that already exist on your device. Finally, hit the Connect button and wait for few seconds while it connects. That's all, if you've done everything right, it should now show connected. Enjoy mtn hammer vpn cheat, just open any browser or you favourite app and start enjoying free internet. If you encounter any trouble, please let us know via the comments section below.